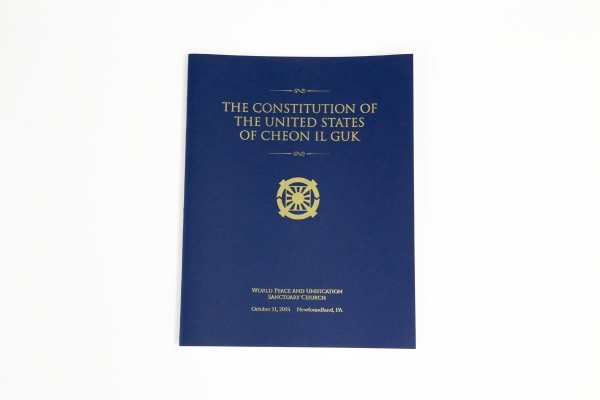 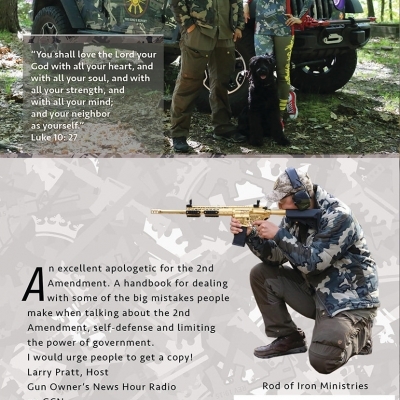 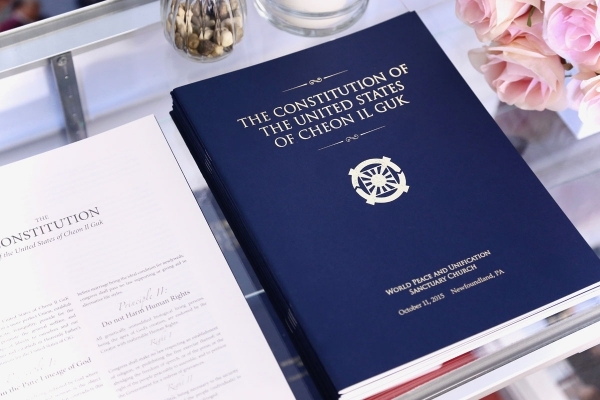 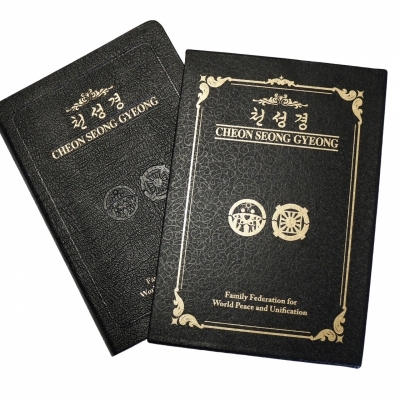 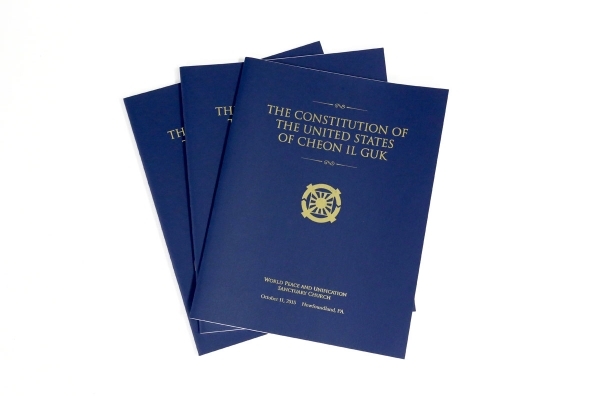 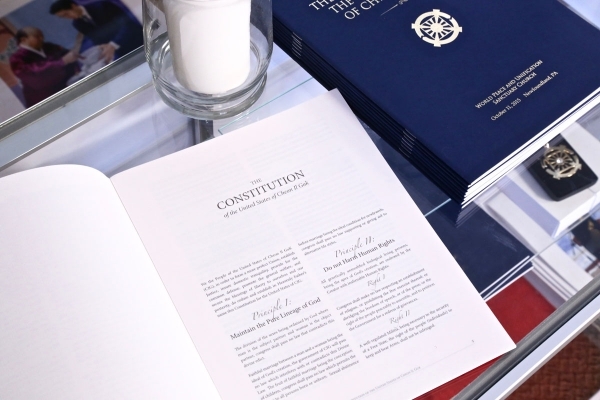 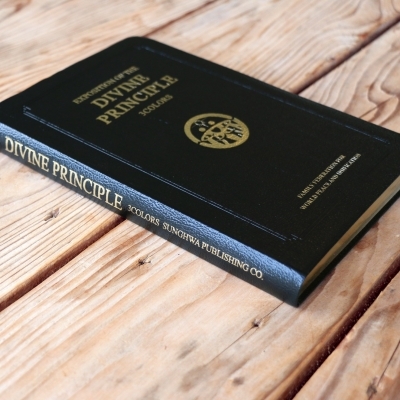 Printed Booklet of the Cheon Il Guk Constitution. 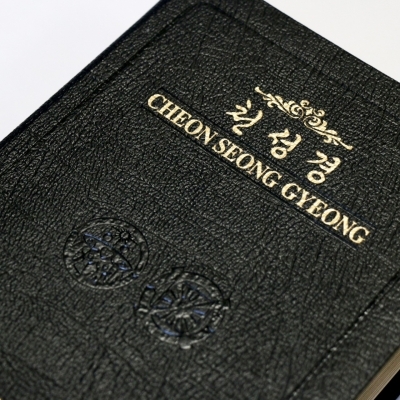 Includes 3 languages: English, Korean and Japanese. DVD showing highlights of the August 30th, 2015 CIG Declaration Ceremony is included. 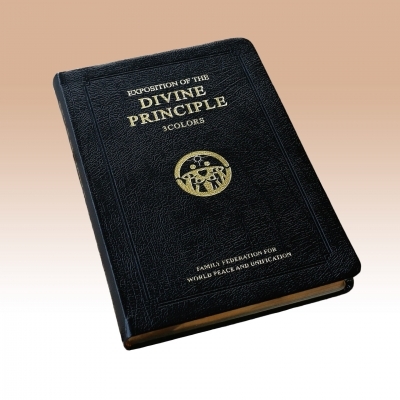 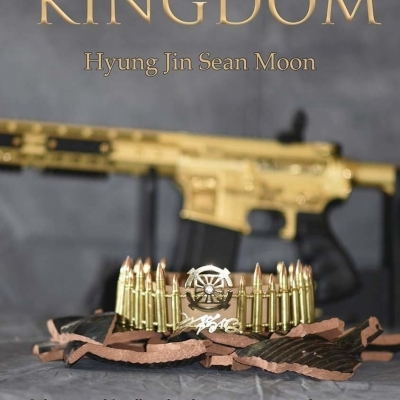 Price: $50 each, copy signed by the 2nd King is $100.